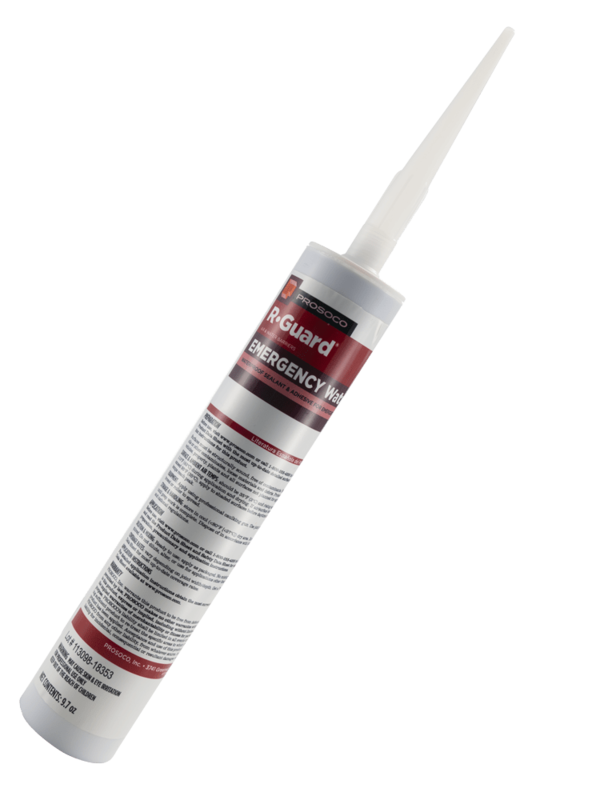 AirDam is an STP (silyl-terminated polymer) sealant formulated to create a long-lasting, weather-tight seal that prevents moist outside air from entering, and conditioned indoor air from escaping around window and door assemblies. 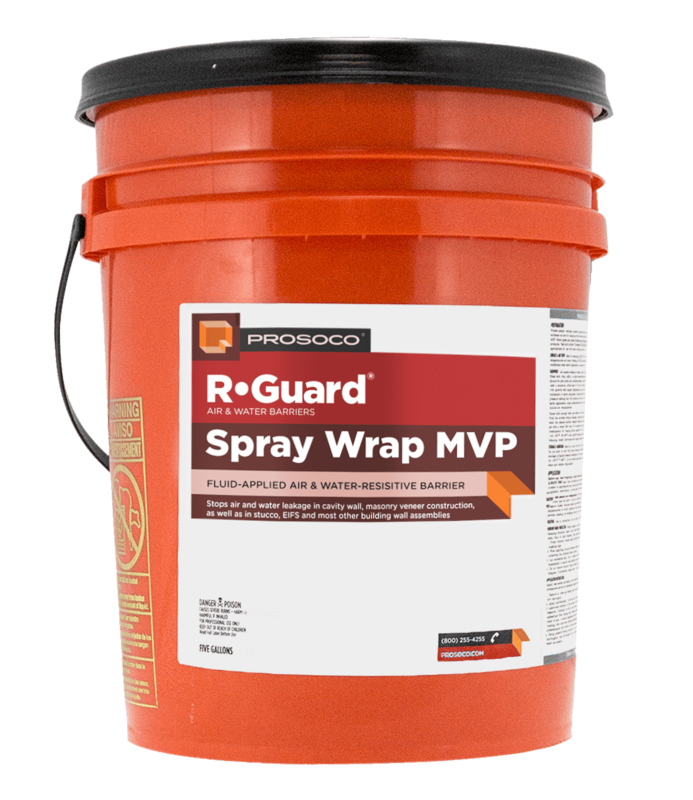 Use AirDam in all rough openings prepared with R-Guard FastFlash. 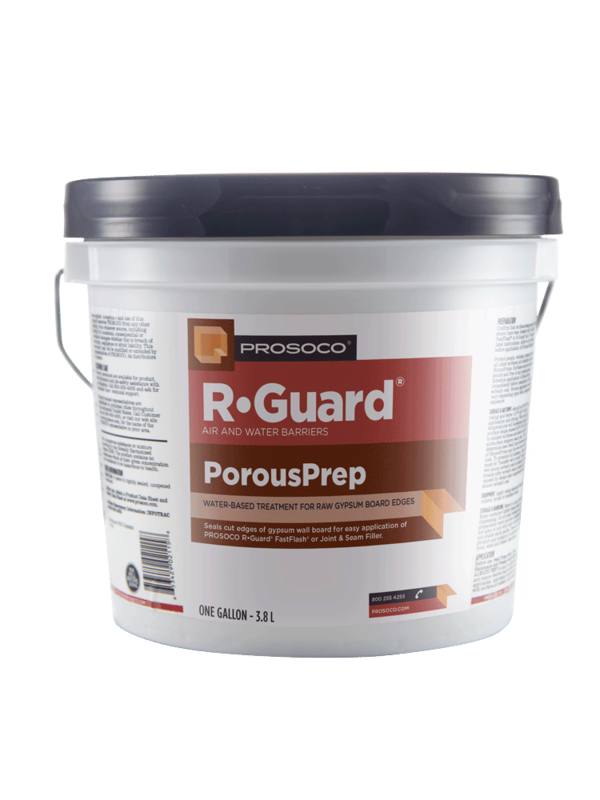 Bonds to most common building materials without priming – interior and exterior. 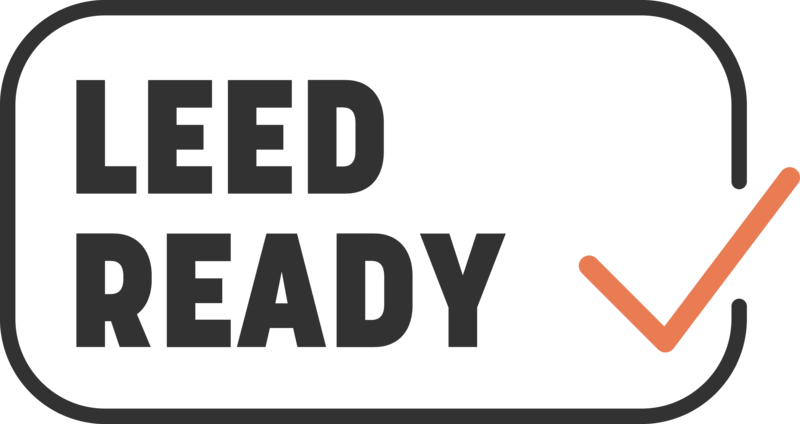 Single component formulation saves time and requires no mixing. 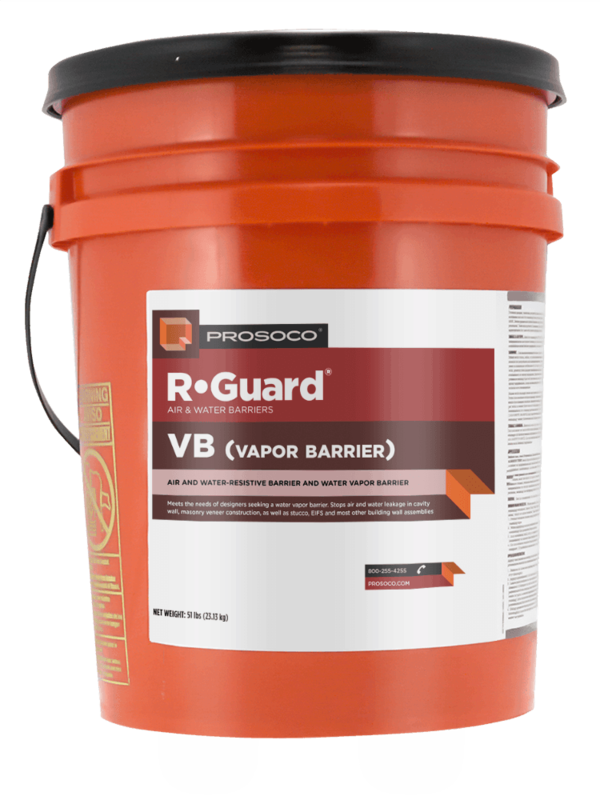 Compatible with most sealants and waterproofing or air barrier components. 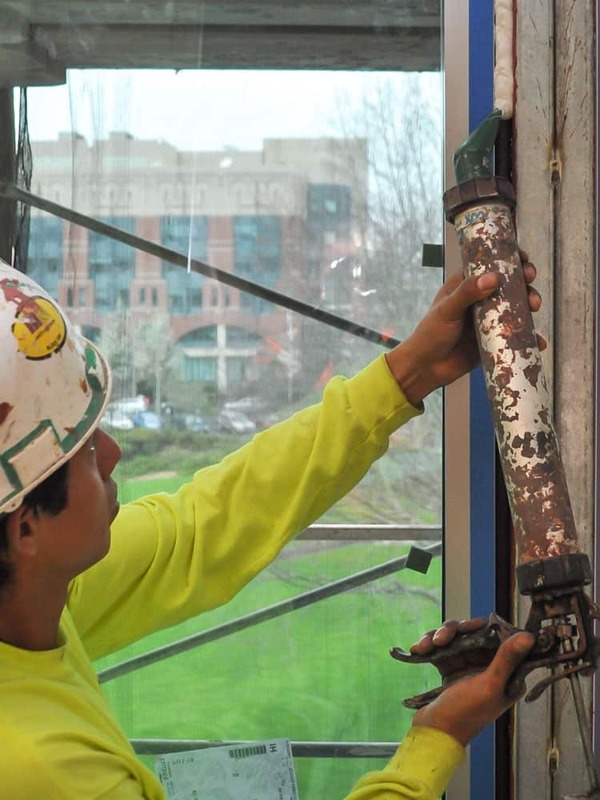 COVERAGE RATECoverage varies depending on the width and depth of joints. 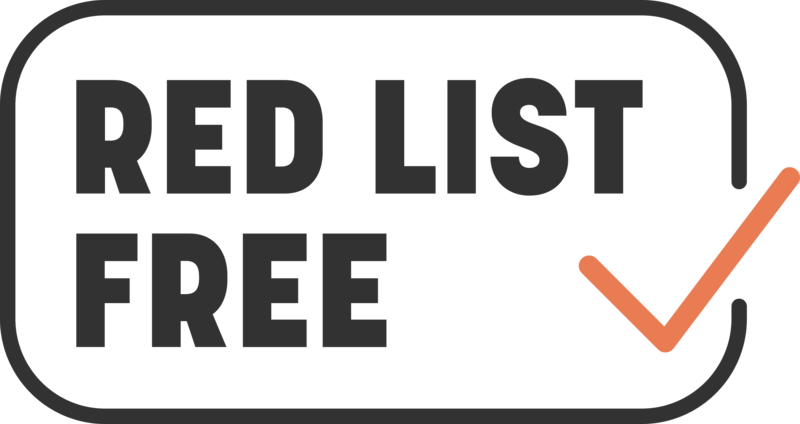 See the Product Data Sheet for more information. 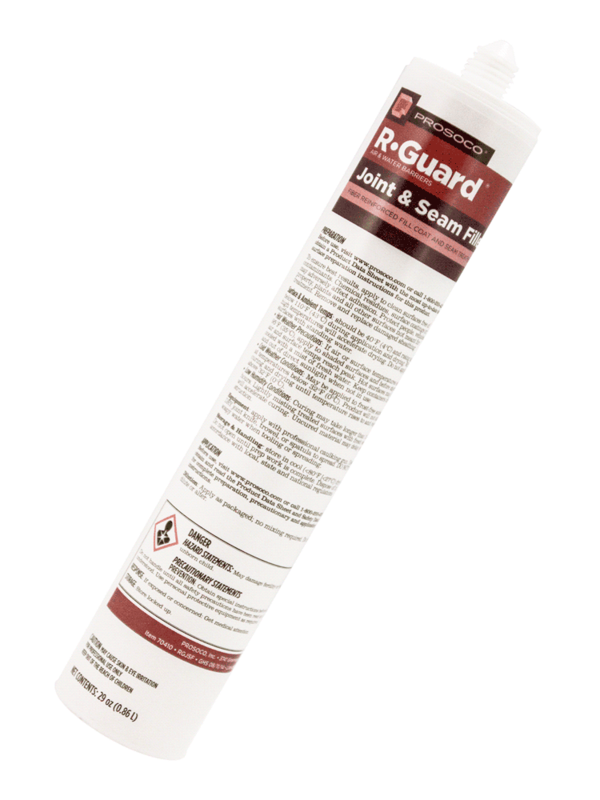 R-Guard AirDam is a gun-grade waterproofing sealant combining the best of silicone and polyurethane properties. 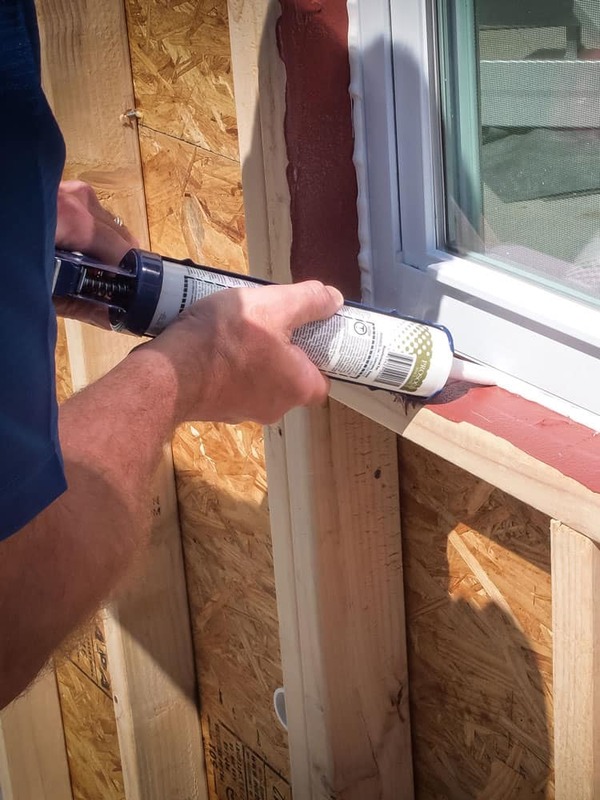 Installed as the interior air sealant, AirDam creates a long-lasting, weather-tight seal that prevents moist outside air from entering, and conditioned indoor air from escaping around window and door assemblies. 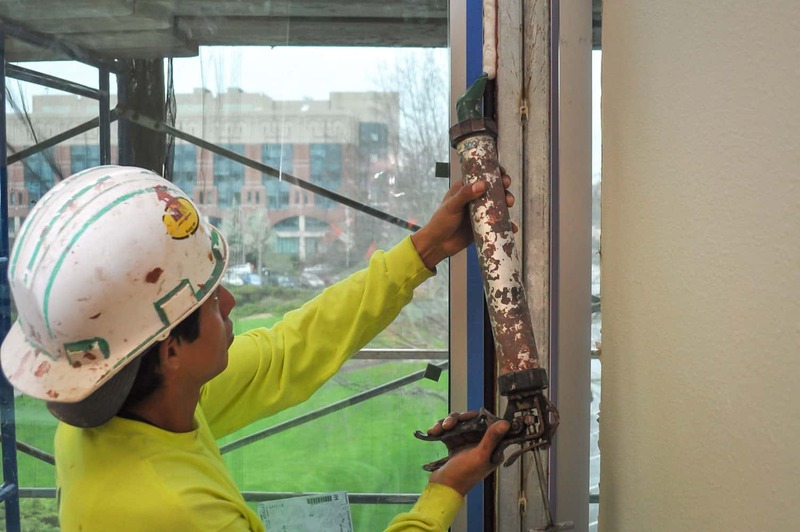 This ensures wind-driven rain and condensed water are diverted to the flashing membrane and water-resistive barrier before it can enter the living space. This single-component, silyl-terminated polymer (STP) is easy to gun and tool in all weather conditions. 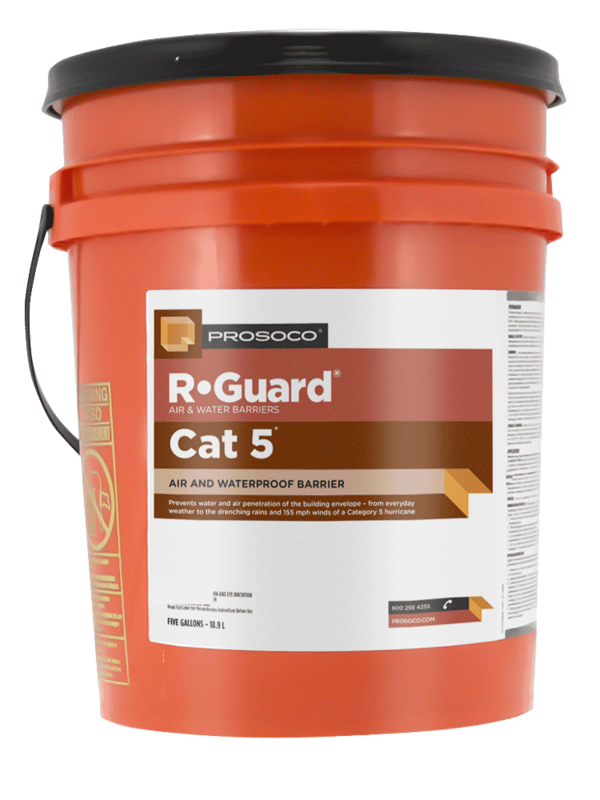 AirDam is immediately waterproof and can be applied in unfavorable weather conditions to dry or damp substrates, eliminating many weather-related construction delays and accelerating the “drying in” of new buildings. 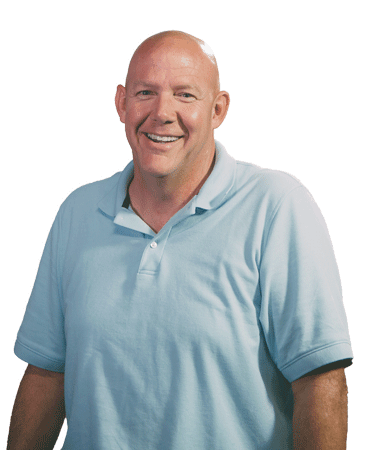 AirDam cures quickly to produce a durable, high-performance, high-movement, elastomeric sealant. 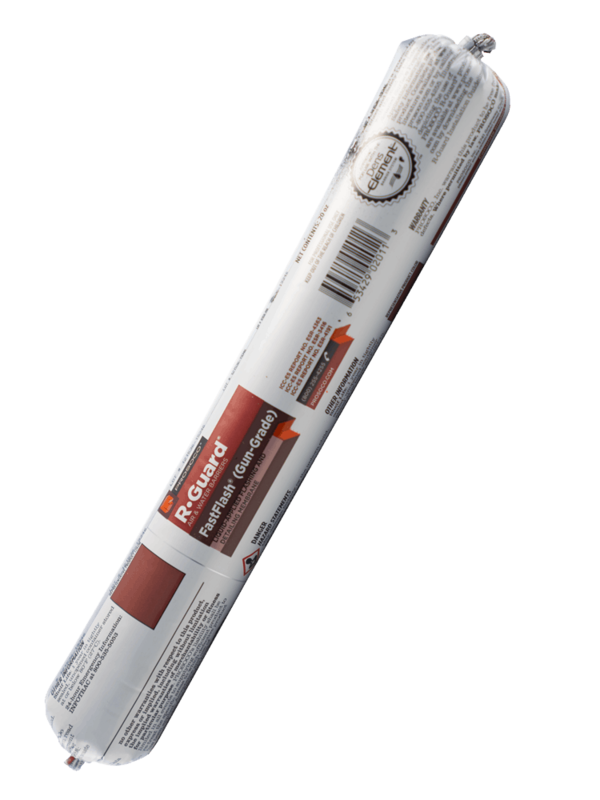 Appropriate for exterior or interior use, AirDam is easily applied with standard caulking tools. 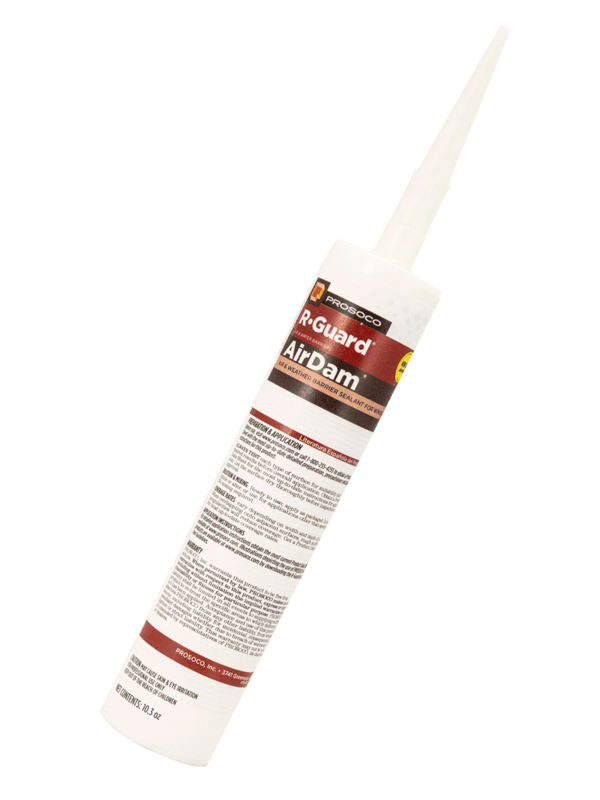 AirDam bonds tenaciously and can be used with all types of window and door frame material – vinyl, wood or metal, including painted metal. 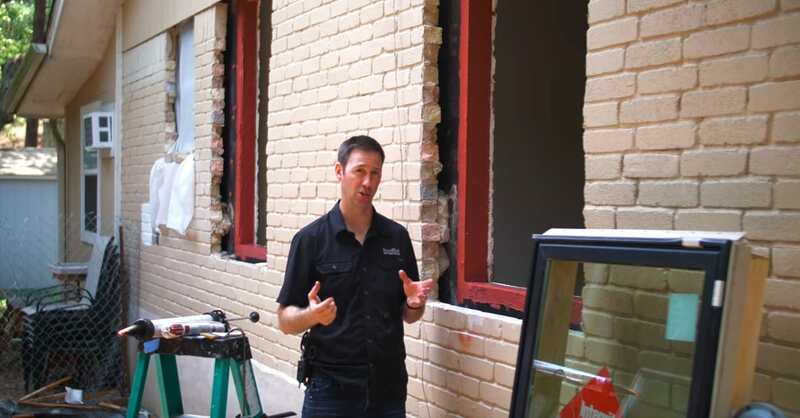 As a properly applied interior window sealant, AirDam can substantially reduce a building’s heating and cooling costs.